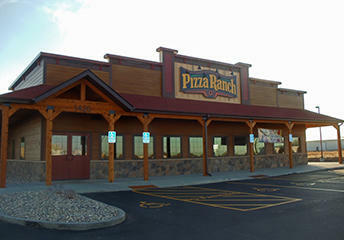 Pizza Ranch in Redwood Falls, MN | 1360 E. Bridge St.
We're remodeling! Our buffet is closed, but we're open for carryout and delivery. Lunch: $8.90Dinner/Weekend: $9.80Must be 65 years or older. Cannot be combined with other offers. Join us for legendary eats! 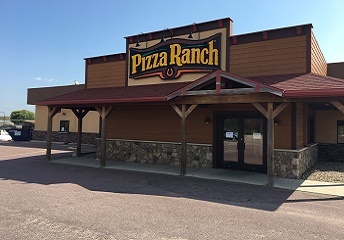 Our famous buffet is loaded with delicious pizzas, the Country’s Best Chicken®, fresh salads, and mouthwatering desserts. Bring your whole family and satisfy everyone’s tastebuds! 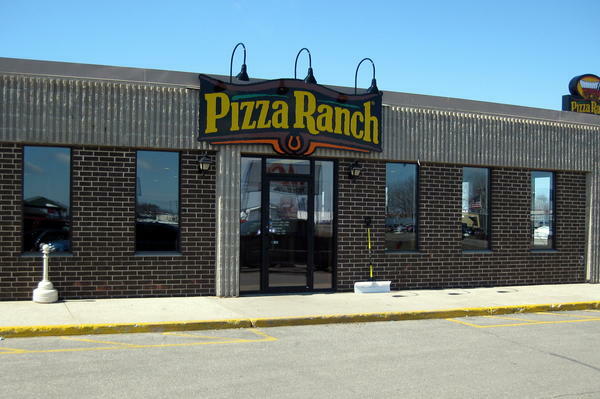 We’re located right on Highway 71—just a quick trip from Ramsey Park and the Redwood Falls Zoo. Perfect for parties, our two community rooms seat 40 and 50 guests. We can even cater your upcoming event. Choose the online ordering option, and let us deliver to your door! Help us give back to the community and support local causes with Community Impact events, where a portion of proceeds go to your charity of choice! Good service, great food, things served piping hot. Always a great place to eat ! The chicken is the best I have ever found anywhere ! Always great food and personal service when you order a special pizza. The MN River Valley Scenic Byway Alliance meets there regularly. NO coleslaw with my chicken dinner. good food, tho buffet wasn't kept full. I have always had great service and it was great last night.